Bees are an integral part of the global ecosystem and usually, beekeepers are interested in maintaining the viability of the bee population. However, at times, you will come up with diseases or issues that are cause for concern, like the colony collapse disorder. American Beekeeping Federation is here to help! But the thing with the beekeeping industry is that it is supportive of its members. When you will face these challenges, having a network is a great asset and can mitigate your losses. As a novice beekeeper, joining a beekeepers association is the next step. By doing this, you will have access to tons of information, industry professionals and network with people who can provide help when you need it. One great society to be a part of is the American Beekeeping Federation. This company has its home in Atlanta Georgia. It focuses on helping all sizes of beekeeping members. From small to large-scale bee farmers, they help to ensure the health and future of the honeybee including the viability of the industry. The American Beekeeping Federation (ABF) also coordinates and hosts many initiatives to accomplish their various goals. One of which is to inform the populace concerning the beekeeping industry. As the name suggests, the American Beekeeping Federation is for beekeepers in the United States. Also, it is the mandate of the Federation to operate for the beekeeping industry, which includes private and commercial beekeepers, when it comes to any matters concerning the welfare and the trade and industry viability of the diverse segments of the industry. The American Beekeeping Federation has over 4,700 members. One of the key objectives of the group is to eradicate the adulteration of the honey and other bee products. This means to prevent the misrepresentation of the product. This often occurs where manufacturers or producers include additives and other ingredients, but labeling the product as organic, natural, raw or pure. The website, which is hosted at https://www.abfnet.org is a great resource for beekeepers. You have access to historical information, conference events, different agencies in the beekeeping industry and tips about how to rear bees. They also give clear information about the purpose, mission, values, objects, and officers of the Federation. 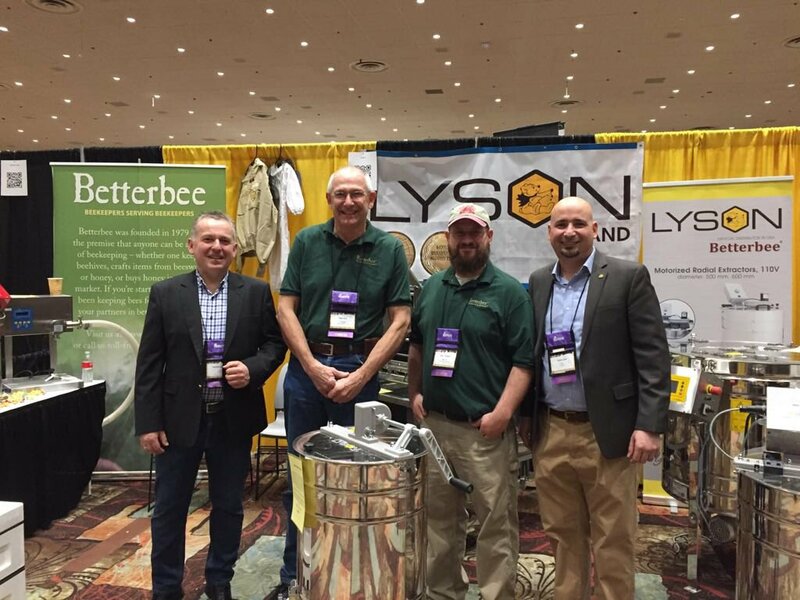 You can access past North American Beekeeping Conference & Tradeshow information and pictures. This goes back to 2009. They were held in several States including Nevada, Texas, Florida, California, Louisiana and Pennsylvania. So, plan for another great event in 2019. Another great resource on the website is the “Conversation with a Beekeeper Web series.” This requires membership, to access. 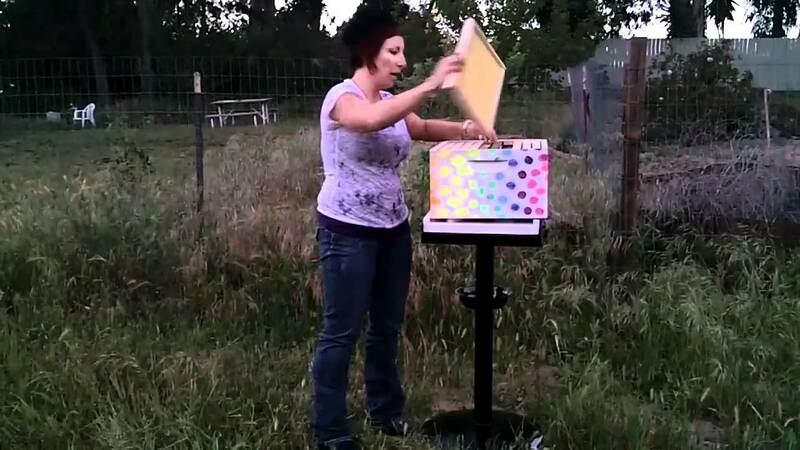 Q&A: What Does it Take to Get Started in Beekeeping? They welcome your questions and invite beekeepers to contact them at info@abfnet.org. One of the biggest crises in the beekeeping industry was the colony collapse disorder. As such, the Federation has the mandate to share as much information about the issue. The ABF stated, “The Colony Collapse Disorder (CCD) is a serious problem threatening the health of honey bees and the economic stability of commercial beekeeping and pollination operations in the United States. Despite a number of claims in the general and scientific media, a cause or causes of CCD have not been identified by researchers. 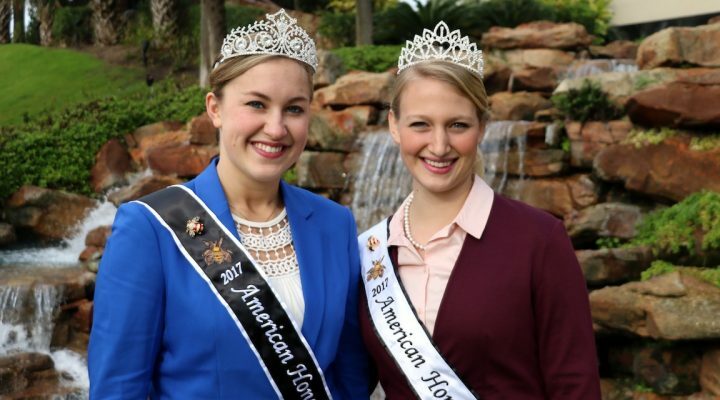 Another initiative of the ABF is the American Honey Queen Program. You can read more information about this on their website. The website and Federation have many more great resources available. You can find facts on honey, bees, pollination, and links to other resource websites across the internet. They are always welcoming new members, so visit the website for how to sign up and start receiving the help you need as a beekeeper.